Unlimited online backup for your Mac or PC. How can I restore my files? How long will it take to restore my files? How do I transfer my license to a new machine? I paid. Why do I still get alerts that my trial is expiring? 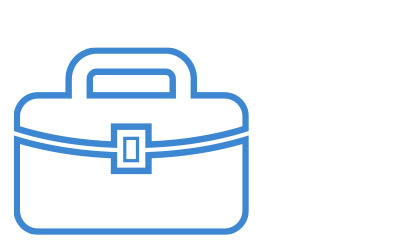 Backup your company's laptops and desktops. What Are The Different Types of Groups? How do I Create a Business Group? How Do I Administer A Group? How Do I Add a Person To My Group? How Do I Add Billing To A Group? Can I Buy Additional Licenses For a Group? How Do I Remove Someone From My Group? 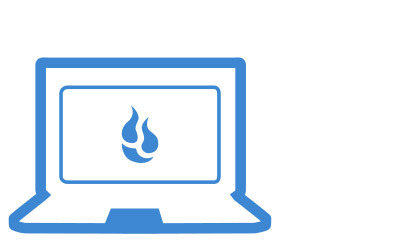 I Already Use Backblaze for Business - Can I Use The New Functionality? How Do I Verify My Email To Enable Groups? How Do I Upload Data More Quickly? Can I Dissolve a Group? 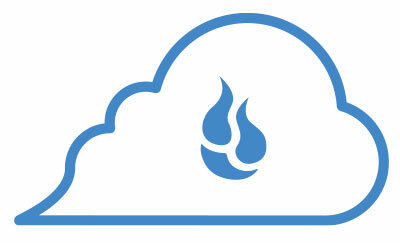 Developers and IT can build their own cloud storage solutions. Choose from 4 levels of product support for B2. Why am I Reaching Class C Transaction Caps with Synology? How do you download and extract data from a B2 snapshot? 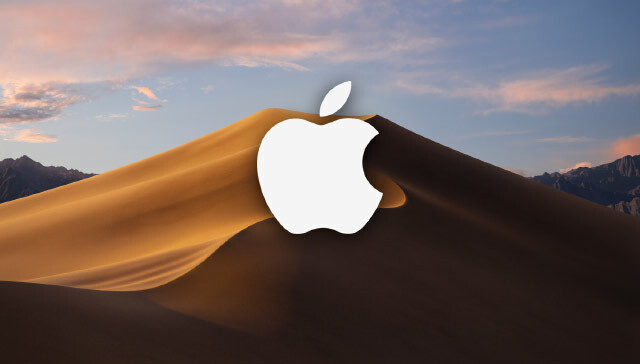 Mojave Questions? Read this FAQ. Questions about the Backblaze Partner program? Check out the Reseller FAQ or Affiliate FAQ. Still not finding your answer? Submit a support request and we will respond within a business day.